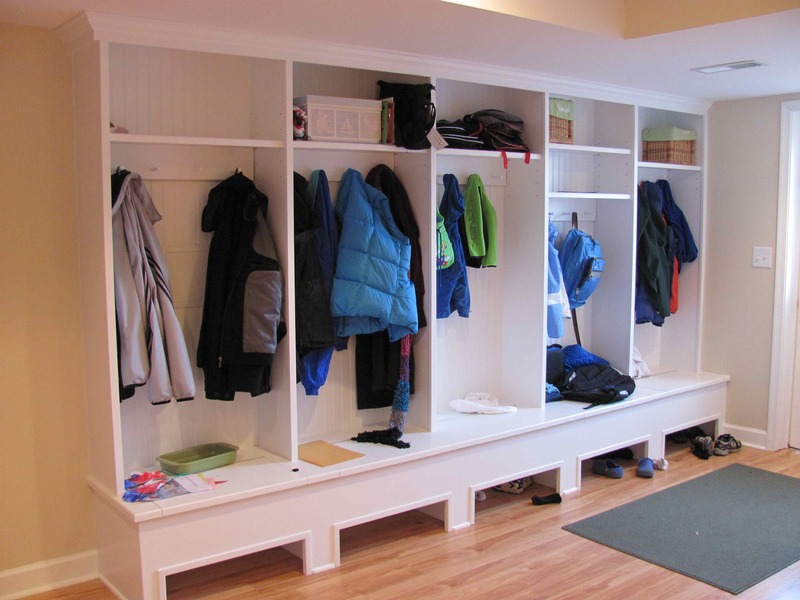 Changing seasons require changes of clothing & footwear. 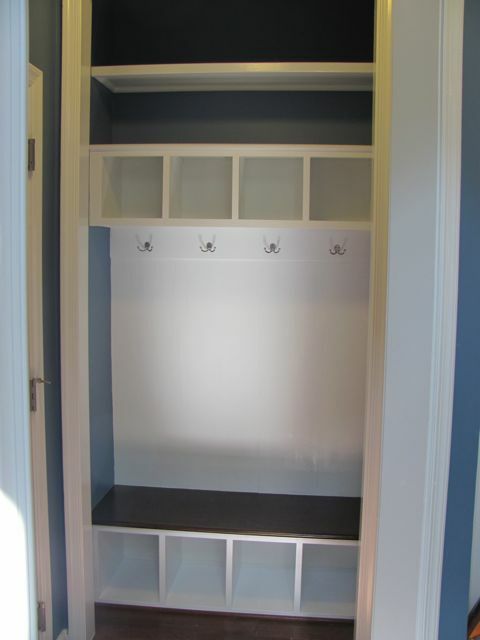 A well organized space can store the paraphernalia of everyday life and eliminate clutter in the rest of the house. 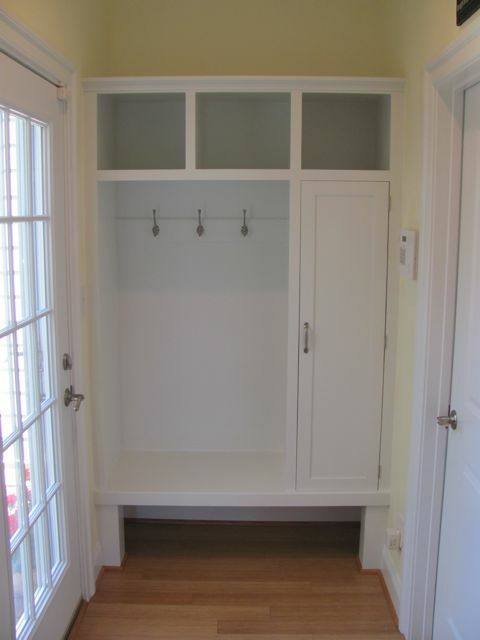 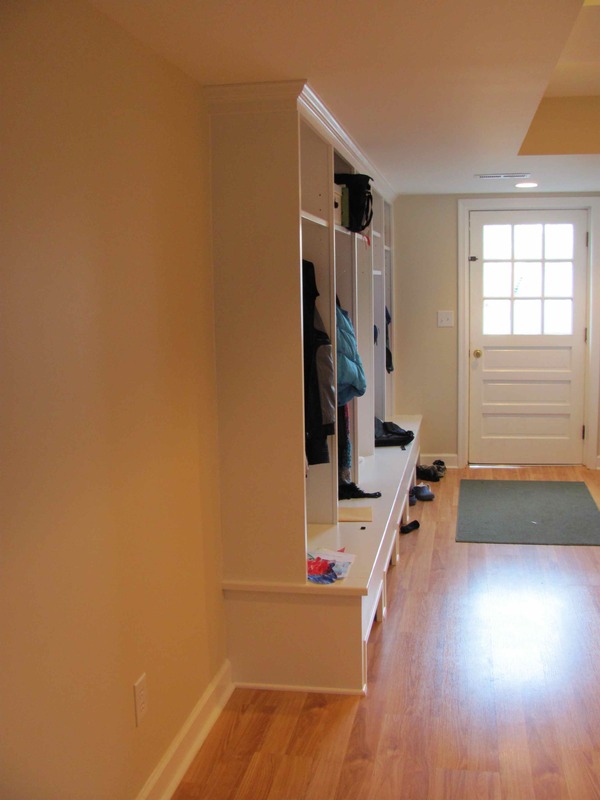 Plain side entry becomes a functional mud room with room to spare. 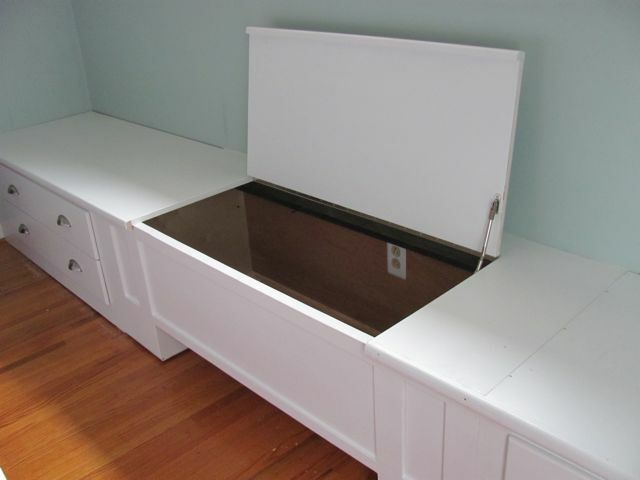 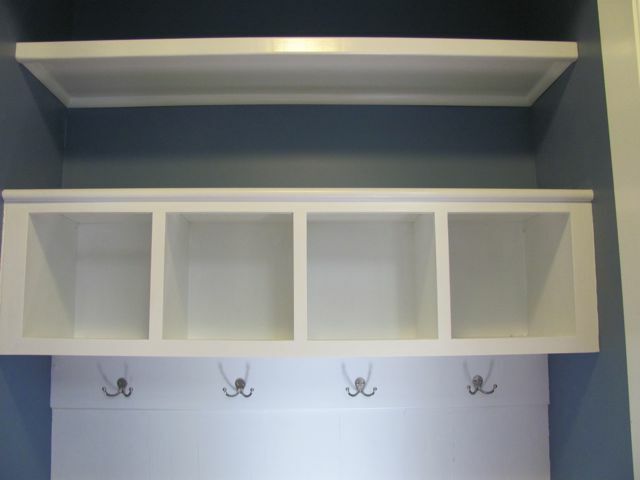 Each unit has adjustable shelves and slow-close benchtop for storage. 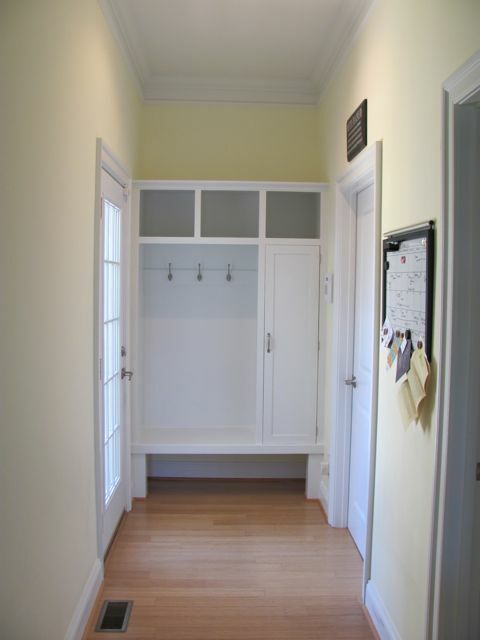 A modest back entry becomes an organized space for comings & goings. 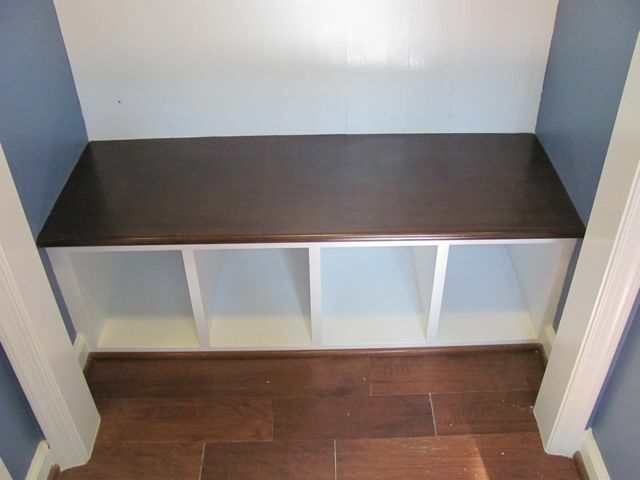 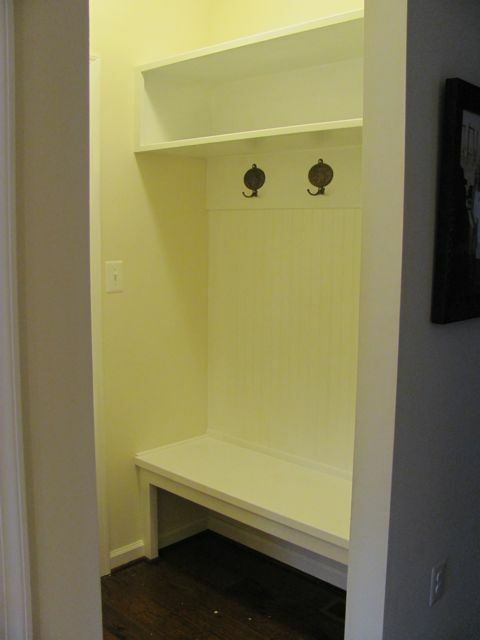 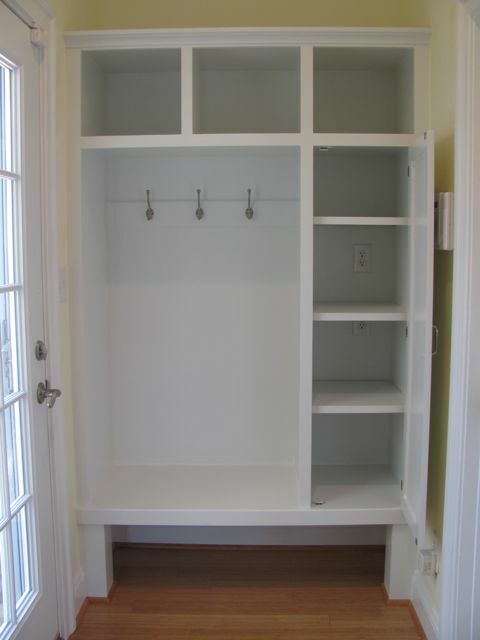 Creating an alcove for storing coats, hats and shoes – with sturdy seating to make for quick getaways. 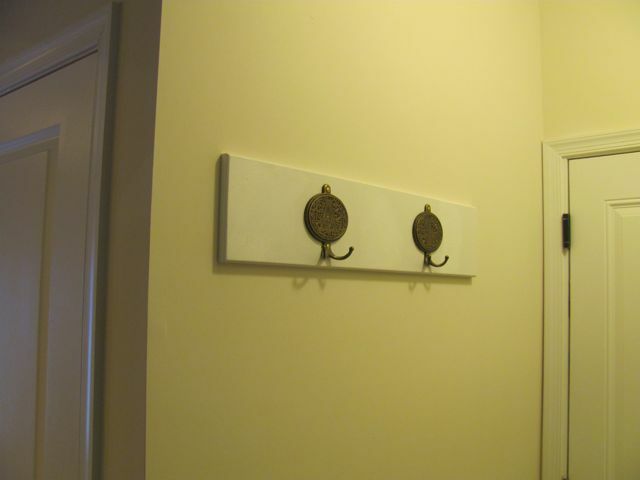 Small details add charm and function throughout. 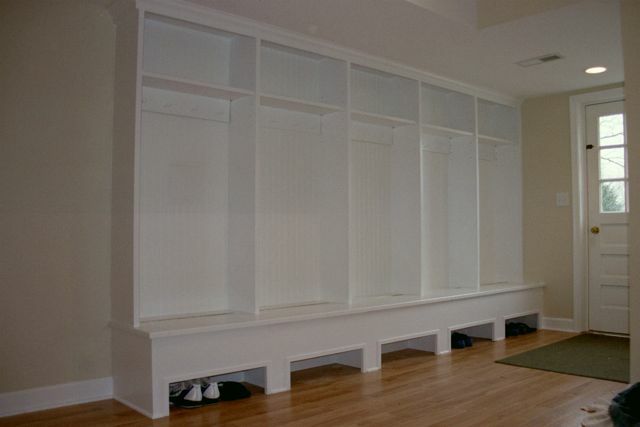 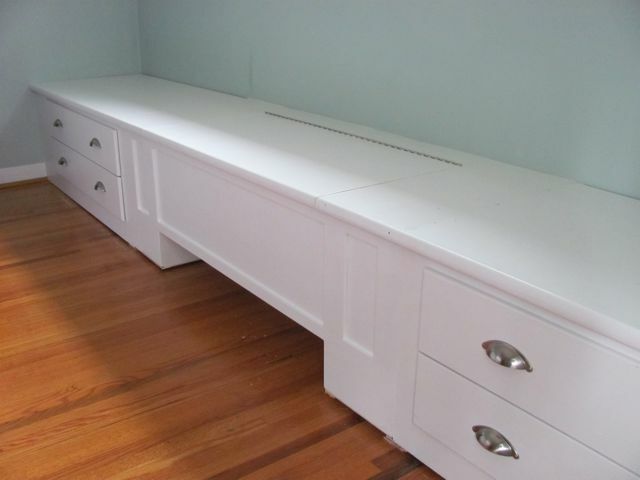 Even limited space can be made useful – from a closet to storage and seating.